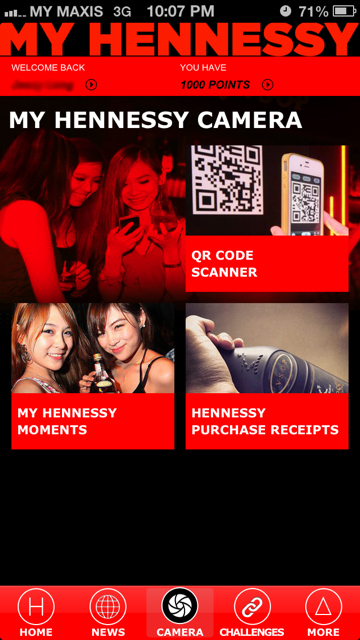 My Hennessy App Launch and Hennessy Night @ Butter Factory KL This Thursday! Hello party people! Who's up for another party this week?! 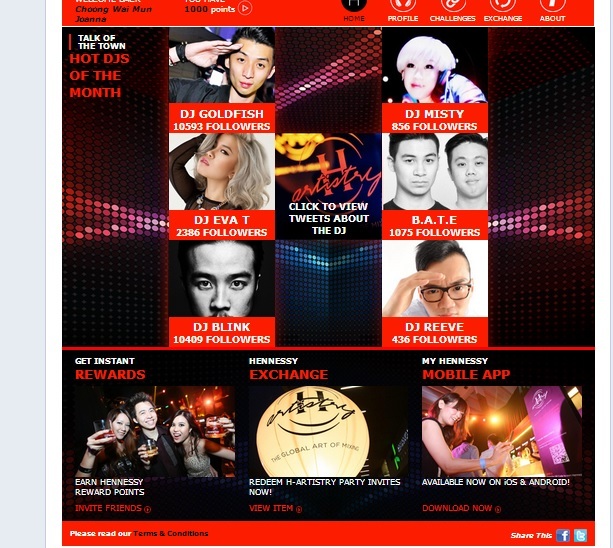 This coming Thursday (25th July 2013) 8pm till late, it's Hennessy's Night Party at The Butter Factory, Kuala Lumpur. Prepare to have some fun with Hennessy V.S.O.P and the DJs of the night. Wanna score yourself some tickets? 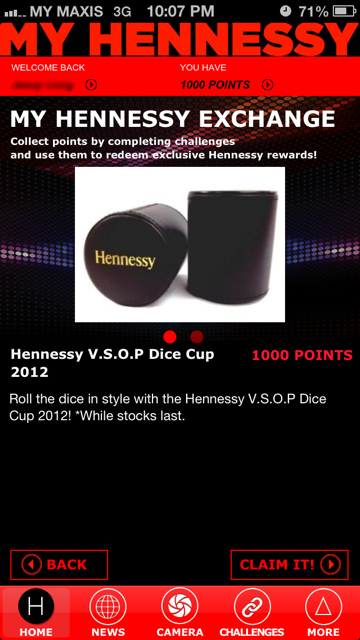 Simply download the My Hennessy App!! The application is awesome that is applicable to both Android and Apple users. The purpose and benefits of this app? 2. Camera function to capture more of your Hennessy moments. Download MY Hennessy app and experience it for yourself.